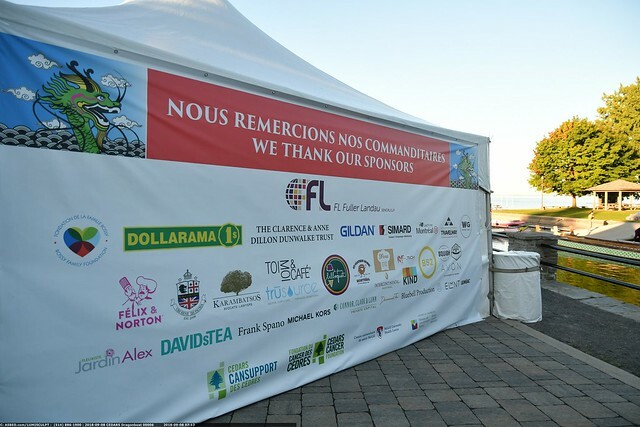 The Cedars Cancer Foundation is pleased to announce that its 14th Annual Cedars CanSupport “Rain or Shine” Dragon Boat Race & Festival, presented by FL Fuller Landau, will take place along the scenic Promenade Marquette in Lachine on Saturday, September 7, 2019. This event is crucial to help raise awareness and much needed funds for Cedars CanSupport, which has, and continues to provide, free psychological, emotional, practical and financial support to cancer patients and their families, one person at a time, for the past 30 years. Sponsor the event – your investment will give you and your organization marketing opportunities while making a vital contribution to the cause. We have various levels of sponsorship and are open to customized agreements that can be created to meet the specific needs of your organization. 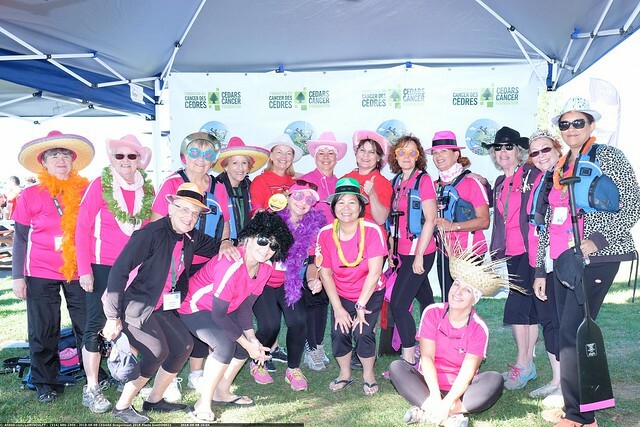 Register a Boat and invite your 19 of your co-workers/friends to participate in fundraising for a great cause. If for any reason you can’t register a full boat, register a half boat of 10 people or join an existing boat and participate in their fundraising activities.